Never got any copies of the emails, but I grabbed one of the Word documents first reported today by MyOnlineSecurity.co.uk. Still seeing the same type of traffic that I reported in the SANS ISC diary last week. 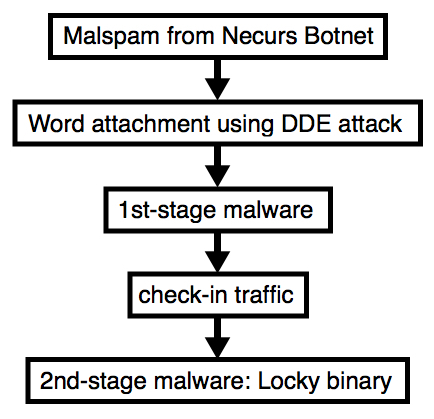 Shown above: First of the messages seen when opening a Word document with a DDE attack. Shown above: Same chain of events seen last week. Shown above: Artifacts noted in the user's AppData\Local\Temp directory. 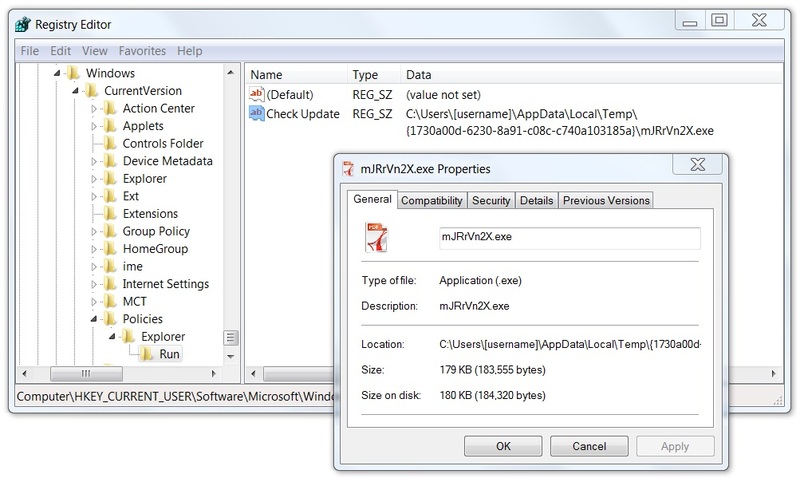 Shown above: Windows registry update found on the infected host.